Logic Muh. San. ve Tic. A.S.
Logic Engineering's major aim is it to channelize its organizational experience and the technological know-how of its wide network to offer clients advanced turn-key solutions. 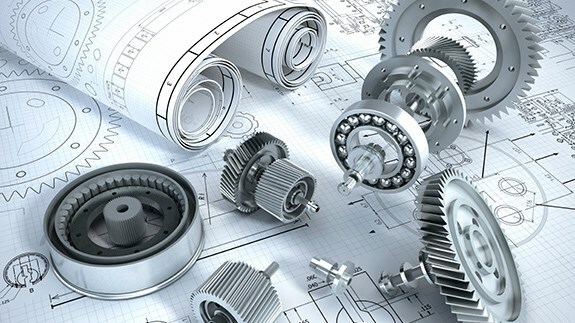 ​As a service provider Logic Engineering Company offers turn-key solutions for automotive design projects and manufacturing engineering projects. Our approach is "Everything from one source" - This means every part and step of a project is analyzed, planned and controlled meticulously by Logic Engineering to ensure a smooth initiation and execution of the project. A close collaboration with the vehicle manufacturers and the suppliers.